Order direct from Bill & Wilma today! Order direct from Bill & Wilma today! 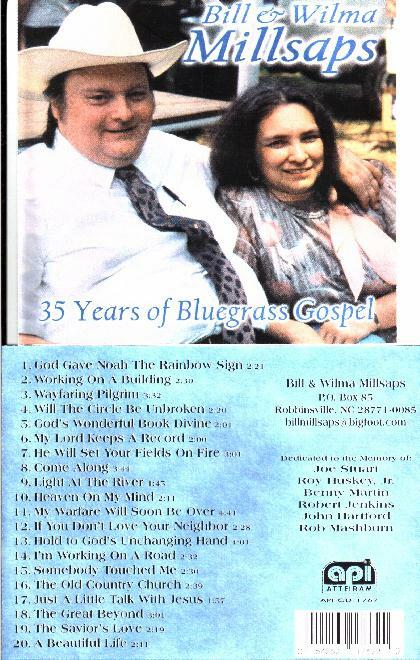 Send $15 to Bill and Wilma Millsaps, P. O. Box 85, Robbinsville, NC 28771.